You have read this article design work with the title January 2009. 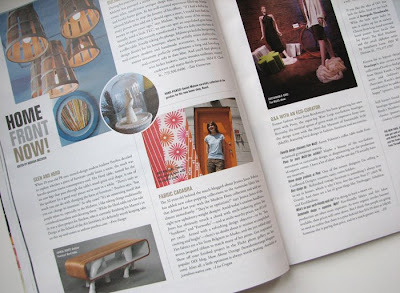 You can bookmark this page URL http://jenkrebs.blogspot.com/2009/01/magazines-and-tissues.html. Thanks! You have read this article fabric with the title January 2009. You can bookmark this page URL http://jenkrebs.blogspot.com/2009/01/fabric-cadabra.html. Thanks! I just got a surprise present: real postage stamps with my own fabric design on them. How fun is that!? To make your own, visit this site. You have read this article favorite things / resources with the title January 2009. 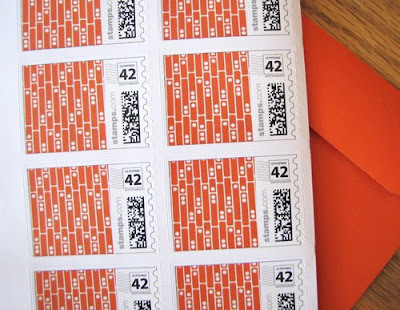 You can bookmark this page URL http://jenkrebs.blogspot.com/2009/01/customized-postage-stamps.html. Thanks! You have read this article quizzes / time-wasters with the title January 2009. 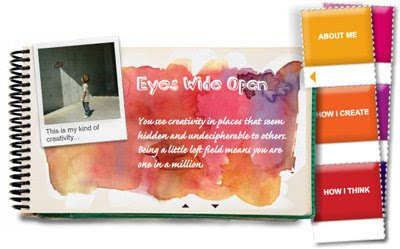 You can bookmark this page URL http://jenkrebs.blogspot.com/2009/01/quiz-what-kind-of-creative-are-you.html. Thanks! 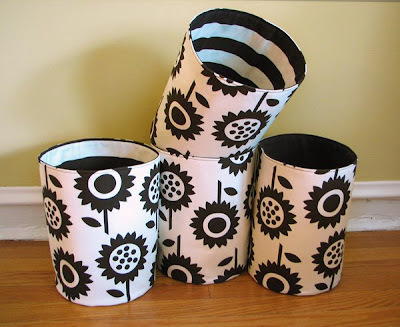 I just added some more buckets to my shop. Update: All gone. More on the way. And a totally unrelated tidbit: if you're concerned that you're not getting enough junk mail in your email inbox, I can help you out. You can now subscribe and get new How About Orange posts sent directly to you. Click the link at the bottom of the left-hand column if you'd like to clog up your mailbox a little more. You have read this article shop with the title January 2009. 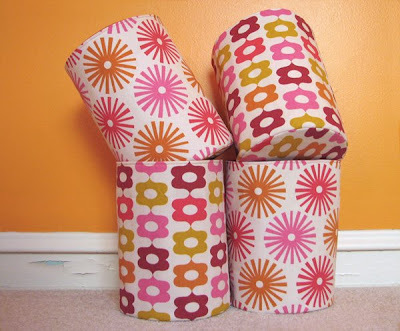 You can bookmark this page URL http://jenkrebs.blogspot.com/2009/01/more-storage-buckets.html. Thanks! Orange masking tape. Santa left it in my Christmas stocking. He may have purchased it at our local Blick art store. Or maybe north pole elves manufacture it under the pseudonym "Pro Tapes and Specialties" and distribute it to Blick. 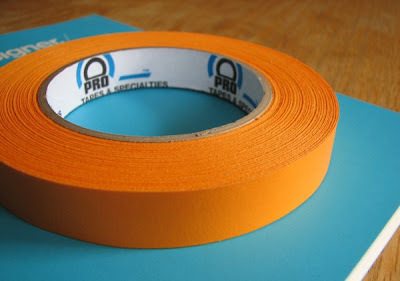 The elves also make tape in other lovely (though inferior) colors, in case you're interested in something besides orange. You have read this article favorite things with the title January 2009. You can bookmark this page URL http://jenkrebs.blogspot.com/2009/01/every-household-ought-to-have-it.html. Thanks! I'm always looking for easy treats to whip up for guests and just saw these chocolate-chip-cookie-dough-brownie squares. It's a recipe from Betty Crocker, tried out and photographed by Bakerella right here. I love brownies. I love chocolate chip cookies. I love easy recipes. Fantastic. You have read this article recipes with the title January 2009. 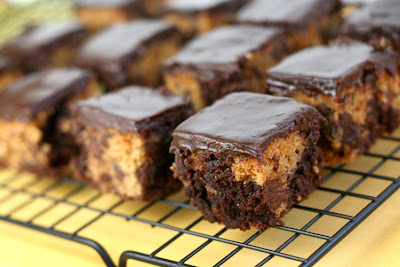 You can bookmark this page URL http://jenkrebs.blogspot.com/2009/01/cookie-brownies.html. Thanks! You have read this article shop with the title January 2009. 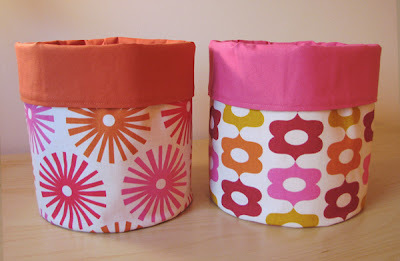 You can bookmark this page URL http://jenkrebs.blogspot.com/2009/01/new-in-my-shop-fabric-storage-buckets.html. Thanks! You have read this article time-wasters with the title January 2009. You can bookmark this page URL http://jenkrebs.blogspot.com/2009/01/obamicon-yourself.html. Thanks! My friend Lyla emailed me a picture of the baby booties she made with some of the ribbon I designed. Cute! Yet one more use for ribbon that I hadn't thought of. If you want to make some, it looks like she used this free pattern here, and ordered the ribbon here, from JCaroline Creative. You have read this article fabric / tutorials with the title January 2009. 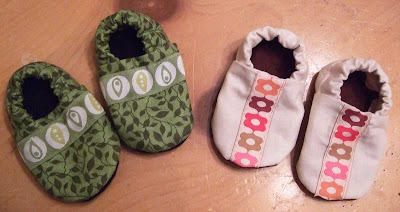 You can bookmark this page URL http://jenkrebs.blogspot.com/2009/01/aw-baby-shoes.html. Thanks! You have read this article desktops / downloads with the title January 2009. You can bookmark this page URL http://jenkrebs.blogspot.com/2009/01/desktop-wallpapers.html. Thanks! You have read this article origami / paper / tutorials with the title January 2009. You can bookmark this page URL http://jenkrebs.blogspot.com/2009/01/origami-everything.html. Thanks! Looks like I'm on a bookmark kick. We had extra paint swatches lying around because, lo and behold, we painted our guest room orange over the Christmas break. (I'll show you after we get some stuff on the walls.) These paint chips were begging to be spared from the trash. 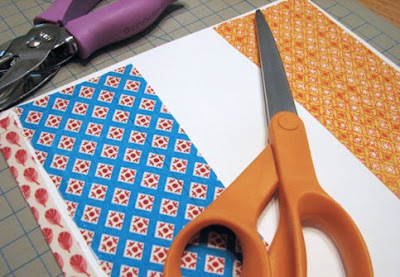 Trim them to a size you like, paste two colors back-to-back with some rubber cement, attach a string or ribbon, and you're golden. They're especially sturdy because the paper stock they're printed on is very tough. Now I have no excuse for using a Kleenex or an extra book as a bookmark. You have read this article tutorials with the title January 2009. 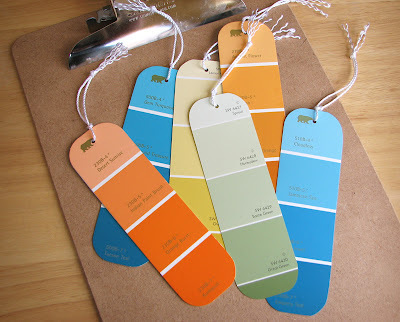 You can bookmark this page URL http://jenkrebs.blogspot.com/2009/01/paint-chip-bookmarks.html. Thanks! 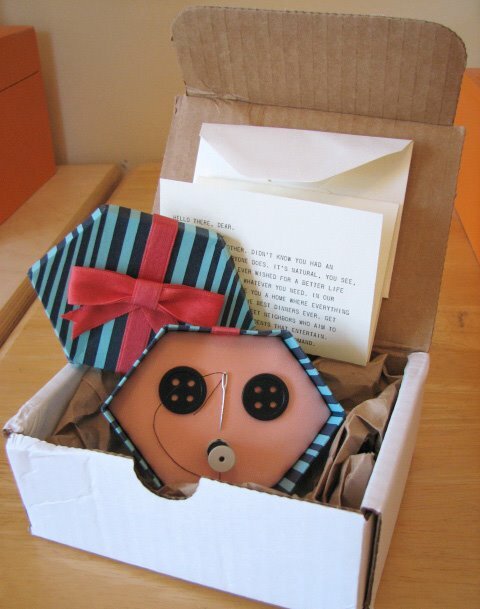 In a clever marketing move, the promoters of the new stop-motion movie Coraline sent out handmade boxes to bloggers. (And it worked, because here I am, posting about the movie.) Who wouldn't be intrigued by a movie set made entirely of tiny handmade things? You can watch the trailer here. And the website is a wonderland of rooms to hunt through and special things to find, including a printable bookmark and a downloadable sweater pattern. And if you do nothing else, at least watch this clip about the woman who knits miniature garments. Amazing. The movie opens February 6. You have read this article time-wasters with the title January 2009. You can bookmark this page URL http://jenkrebs.blogspot.com/2009/01/coraline.html. Thanks! Need to kill some time? 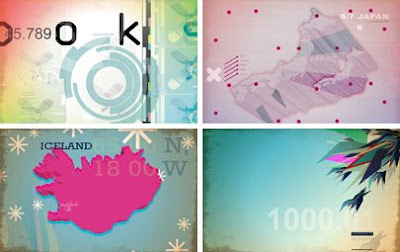 Here's an online memory game using images from Flickr. Type in any words you want and your puzzle will feature images with those tags. You have read this article games / time-wasters with the title January 2009. You can bookmark this page URL http://jenkrebs.blogspot.com/2009/01/flickr-memory-game.html. Thanks! Help yourself to some crazy free fonts from SMeltery. Left to right: ALusine, TRottoir, GEronto Bis. You have read this article downloads / fonts with the title January 2009. 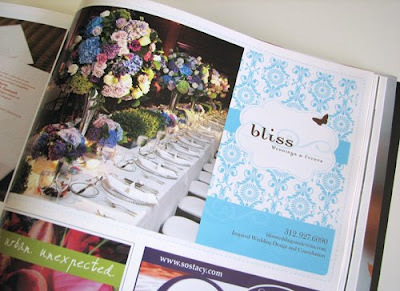 You can bookmark this page URL http://jenkrebs.blogspot.com/2009/01/free-fonts.html. Thanks! You have read this article tutorials with the title January 2009. 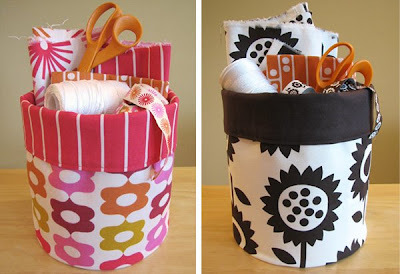 You can bookmark this page URL http://jenkrebs.blogspot.com/2009/01/things-you-can-make.html. Thanks! You have read this article fabric / tutorials with the title January 2009. 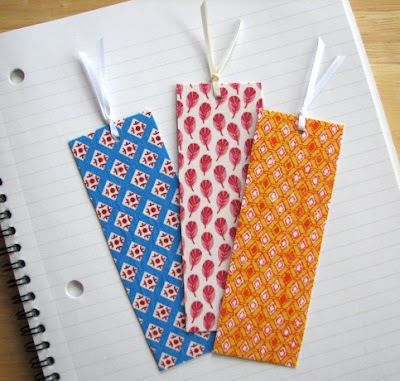 You can bookmark this page URL http://jenkrebs.blogspot.com/2009/01/fabric-bookmarks.html. Thanks! You have read this article with the title January 2009. You can bookmark this page URL http://jenkrebs.blogspot.com/2009/01/blogger-is-on-fritz.html. Thanks! Nate Williams, a designer and illustrator who has worked for a ton of well-known commercial clients, offers free desktop wallpapers right here. Help yourself. 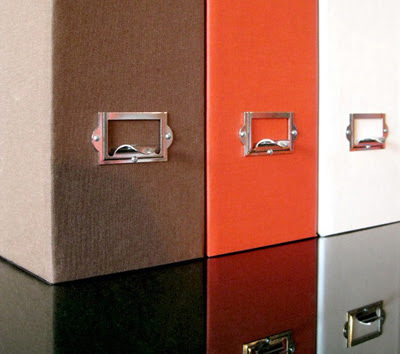 You have read this article desktops / downloads with the title January 2009. You can bookmark this page URL http://jenkrebs.blogspot.com/2009/01/desktop-wallpaper-from-nate-williams.html. Thanks! 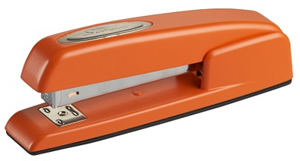 Look what Alex gave me for Christmas: an orange Swingline stapler, the best stapler I ever saw. He knows I would never spend the money to get this for myself. I love it. You have read this article favorite things with the title January 2009. You can bookmark this page URL http://jenkrebs.blogspot.com/2009/01/show-and-tell.html. Thanks! You have read this article design work with the title January 2009. You can bookmark this page URL http://jenkrebs.blogspot.com/2009/01/happy-new-year.html. Thanks!